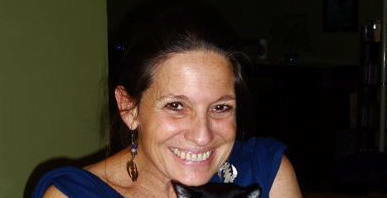 I have been teaching yoga since 1989, am Iyengar certified, and have taught weekly classes at Unity Woods Yoga Center for over 20 years with John Schumacher as my primary teacher. I have been privileged to be sponsored by Holy Cross to lead numerous retreats in their monastery on the Hudson since 2005. I have led sessions at the Sacred Circles gatherings at the National Cathedral. I taught yoga to the residents for four amazing years at St. Luke Institute in Silver Spring. I have led parish retreats since 2002. These include: Foundry Methodist Church, DC; Lutheran Synod, DC; St. Stephen's Episcopal Church, DC; Interfaith Family Church, DC area; and Christ Church Parish, Redding CT.
My teaching reflects study with the Iyengars in India, Dona Holleman in Italy, and many other wonderful teachers as well as reflecting my graduate studies of Greek philosophy and my experiences as a dancer. Inspired by my own yoga practice, the teachings, practices, and community of Thich Nhat Hanh, and Taize chant, I have returned to my Christian roots. I embrace the depth and richness of Christianity: with joy in the light and with compassion for the shadows. 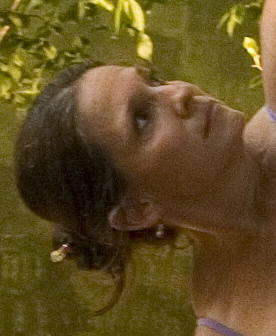 I lead workshops and retreats praying with the body through yoga and meditation. These present opportunities to learn and/or create prayer posture sequences to beautiful prayer songs and time for deep silence. My passion is to find ways to deepen our connection with God through the body in prayer. I am eager to combine yoga with a love of Christ to help heal physical and spiritual wounds. 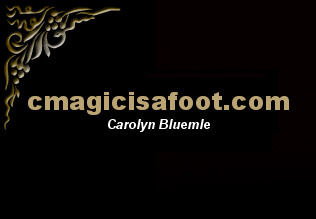 "Carolyn is an extraordinary yoga teacher. She observes her students through the eyes of a structural engineer, paying close attention to the integrity and shape of the student's body. She guides the person to make the appropriate adjustment to foster alignment with her words and touch. She is also incredibly adept at bestowing blessings, so one leaves her classes feeling attended to and seen." "You've show me such grace, ease, and strength in the practice. Compassionately and earnestly guided me to places I couldn't have conceived and more often than not beyond -- I hope to carry as much as possible from these classes long into the future."